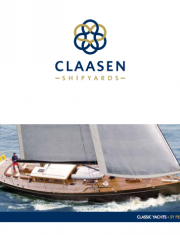 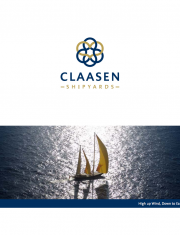 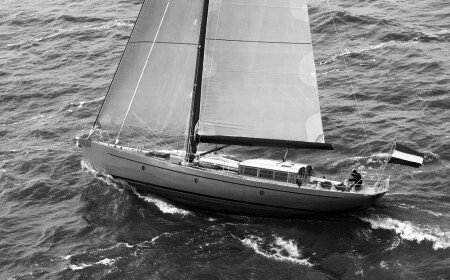 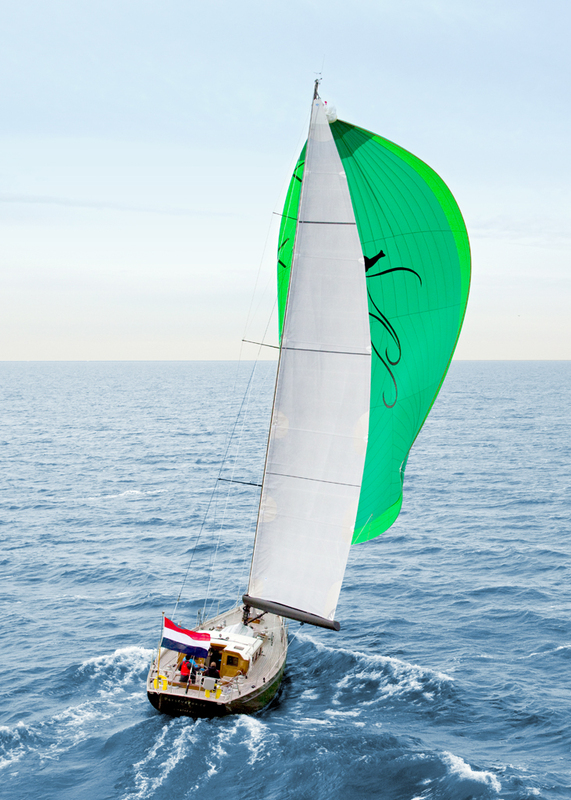 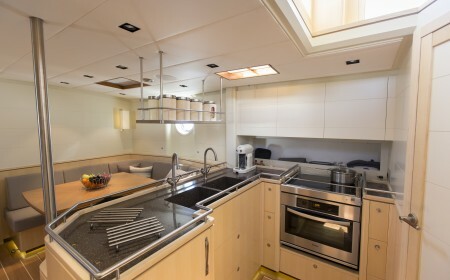 Delivered in May 2014, the sixty-foot Claasen pilot cutter Perseverance is the fruit of a resolute brief by the experienced Dutch owner, an experienced sailor with a background in shipping. 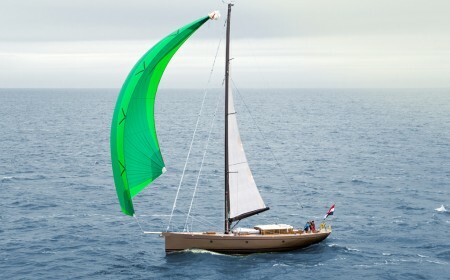 As a result, she is particularly easy to operate, maintenance on all onboard systems can easily be performed by one person, and all sails can be controlled from within the cockpit. 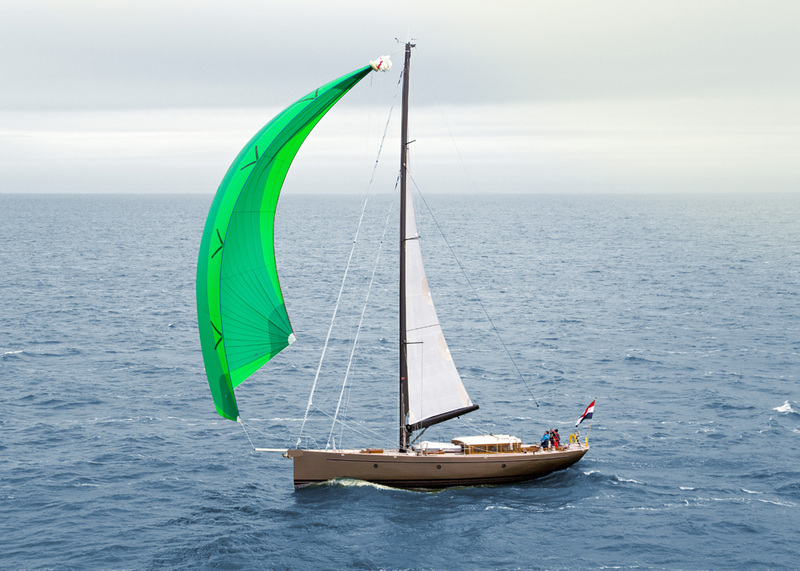 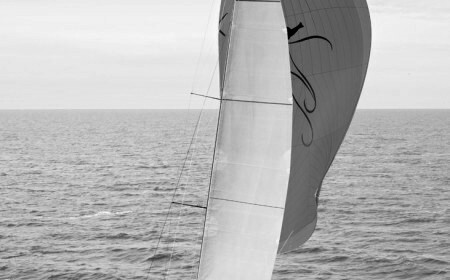 Carbon masts ensure that Perseverance has great stability without the need for heavy ballast despite her draught of just 2.6 metres, and all the equipment is of an exceptional standard:. 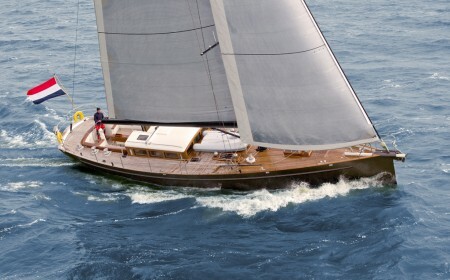 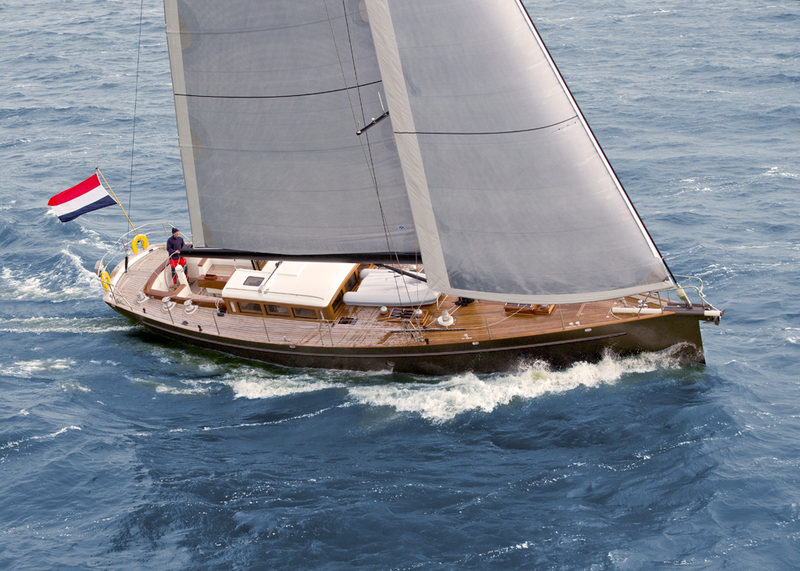 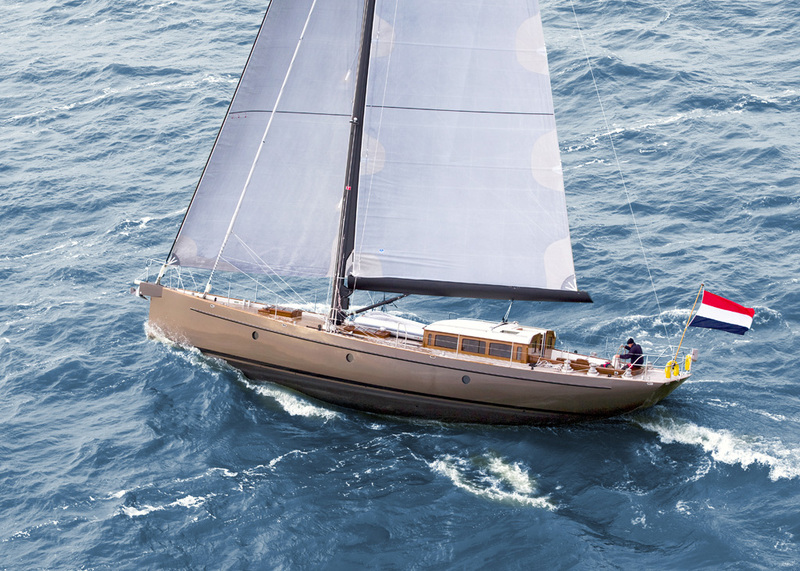 Perseverance’s classic lines are emphasised by a masculine aesthetic: the hull is a metallic bronze colour by BMW, while the carbon mast is black and the cap rails are finished in solid teak. 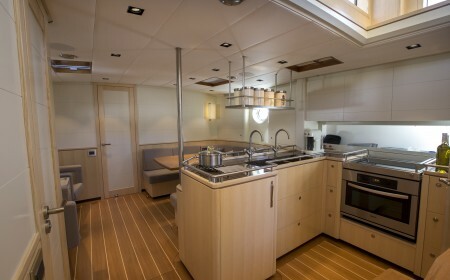 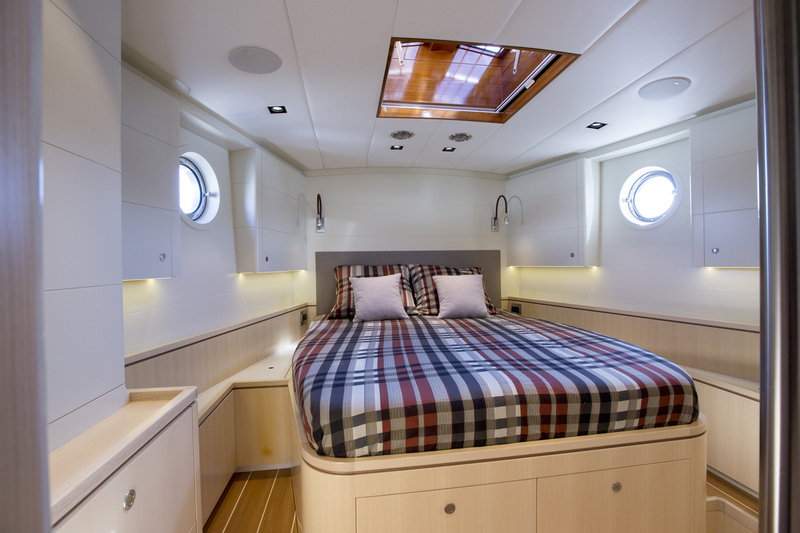 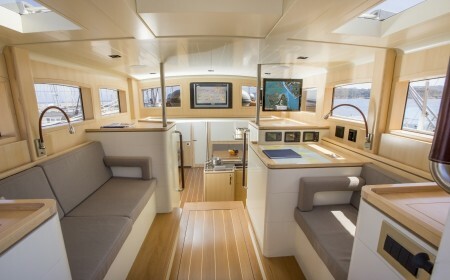 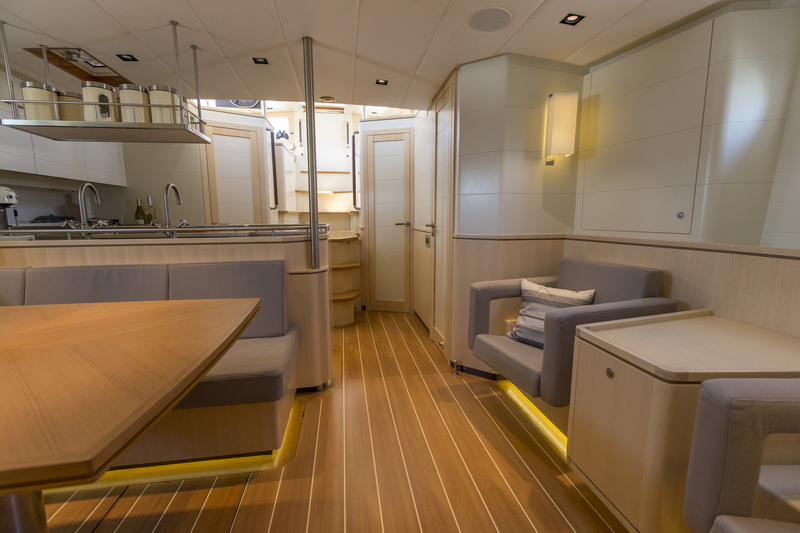 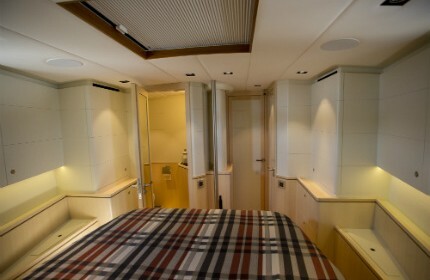 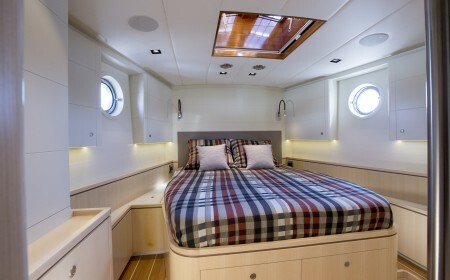 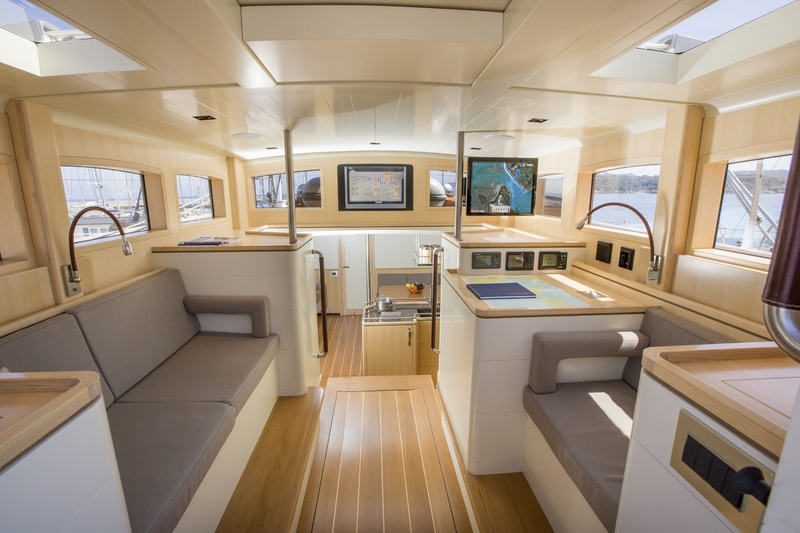 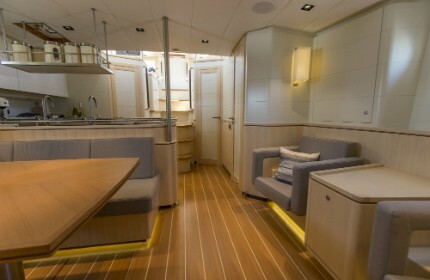 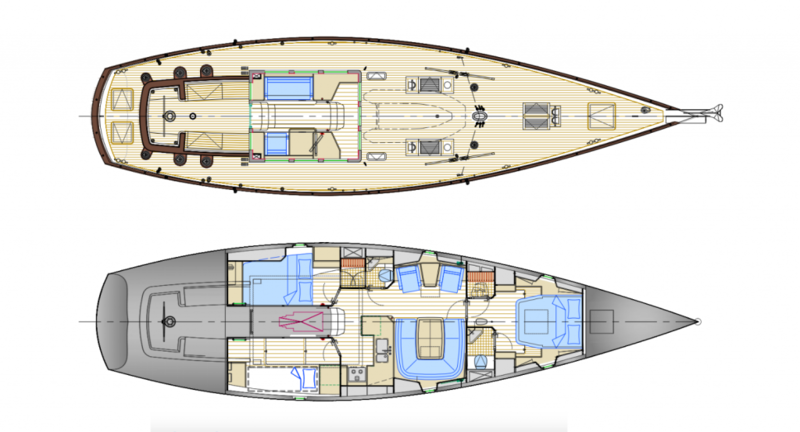 This dynamic appearance is further enhanced by very wide teak planks on deck and an exceptional feeling of space. 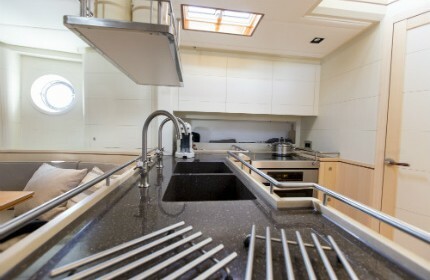 The interior is modern, spacious and luxurious. Perseverance is a true delight for the senses, both in port and on open water.